Self Cure Remedy details of Apply epsom salt for the care and relief of Acne, including effectiveness and popularity scores of the remedy. 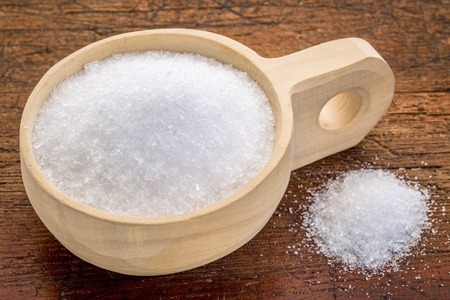 Dissolve two teaspoons of epsom salt in a cup of warm water. Using a cotton ball to apply the solution to the skin and leave it on for 15 minutes. Rinse with warm water followed by cool water, then pat dry. The self cure remedy of Apply epsom salt for the care and relief of Acne has an effectiveness score of 2.2 and a popularity score of 35 on the self-cure system.